Justice League Movie to Be One, Not Two, Films | Nerd Much? 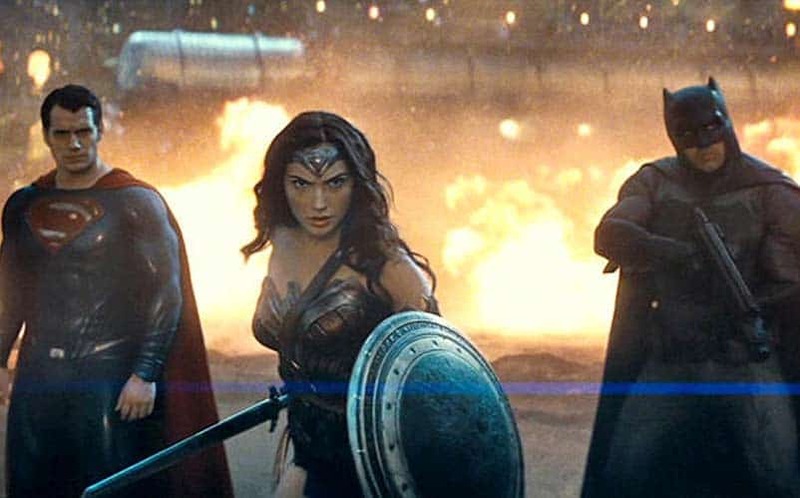 It looks like the Justice League movies, plural, might just be a Justice League movie, singular, according to a new report. Zack Snyder goes on to say that Justice League is a complete movie, although he’s hopeful that it will leave things open for a sequel (which seems like the rather obvious thing to do, does it not?). He also noted that he’s shooting the movie using 35mm film. Hopefully, we’ll learn more about the upcoming Justice League movie soon. For now, we’ll have to wait all the way until November 17, 2017 for its release.